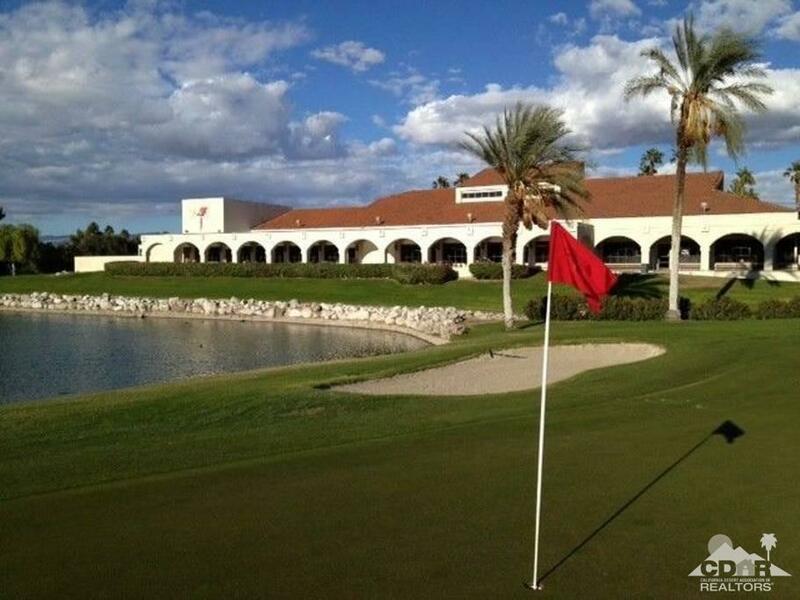 Located on the 5th fairway steps from the tee. 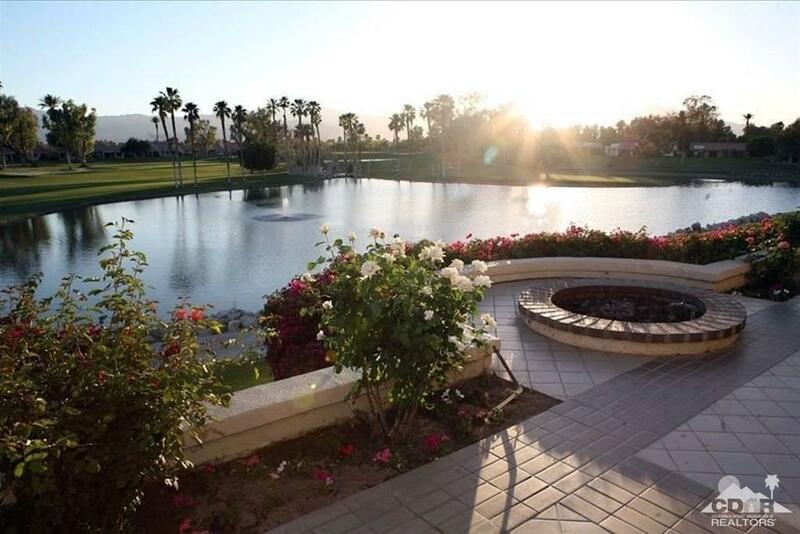 This property is the definition of 'Resort Living'. 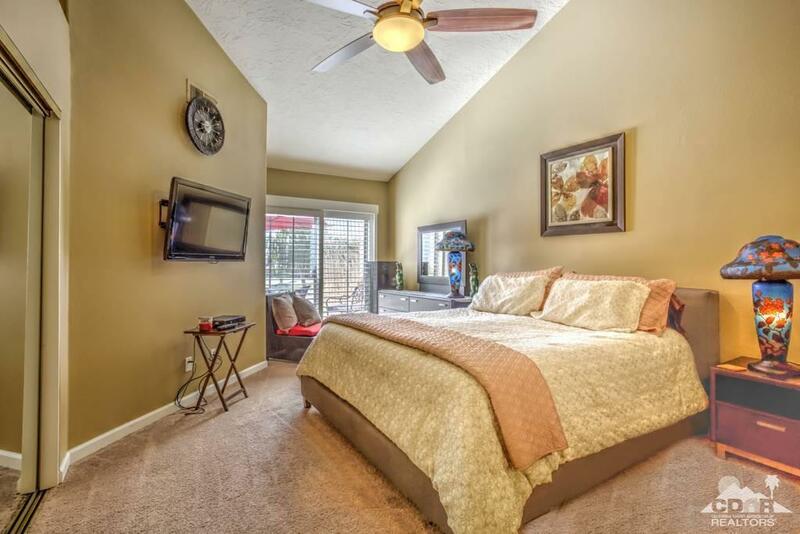 Furnished/TurnKey living. 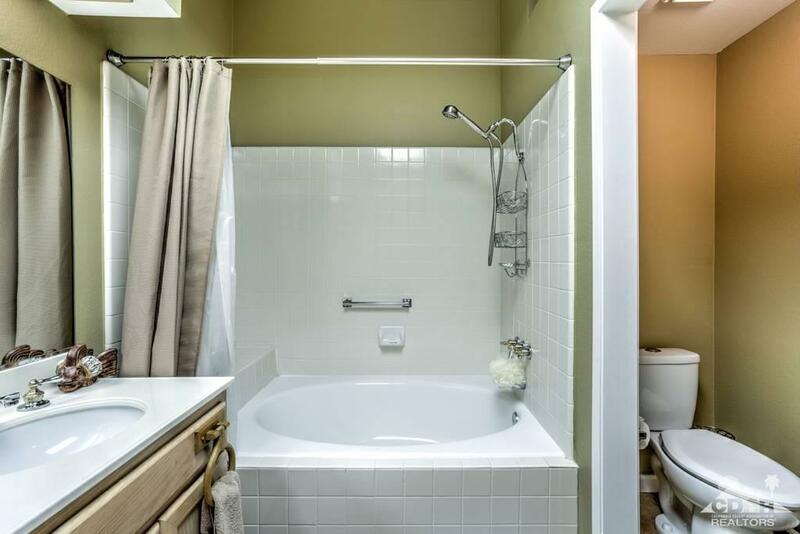 You are certain to enjoy your new home. 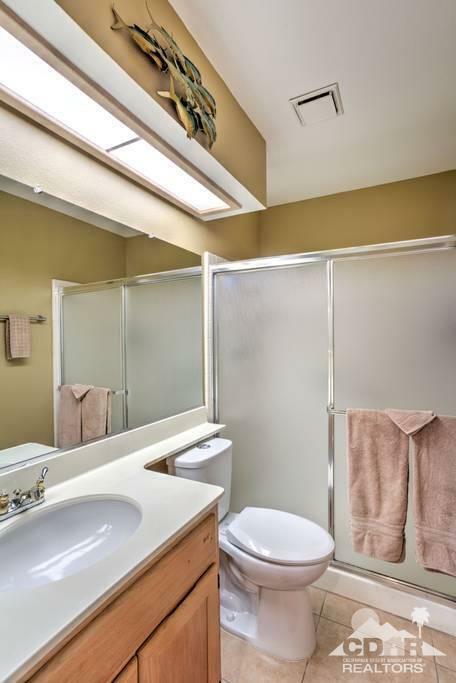 With NEW HVAC unit and upgrade wi-fi thermostat you will always be ready to come home. 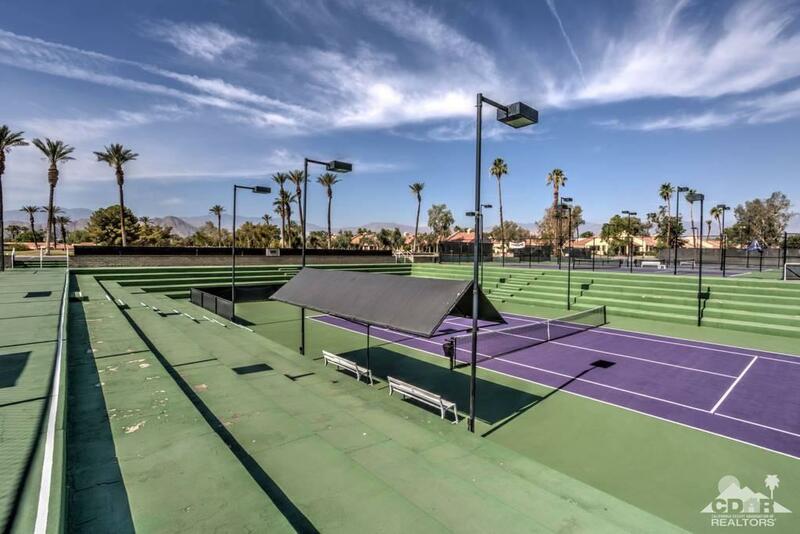 However, you may find your self at the many activities that abound with the 14 tennis courts, clubhouse, restaurant, bar, and golf pro shops for your enjoyment. 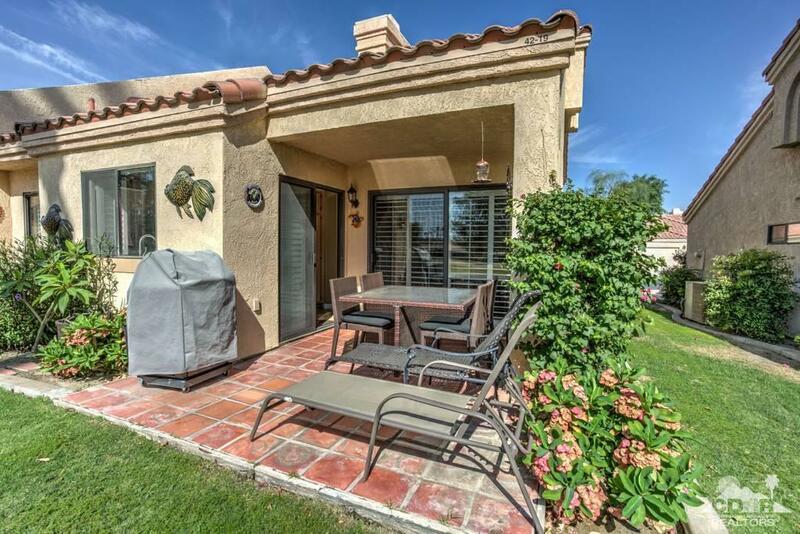 Close to restaurants and world class shopping at El Paseo. 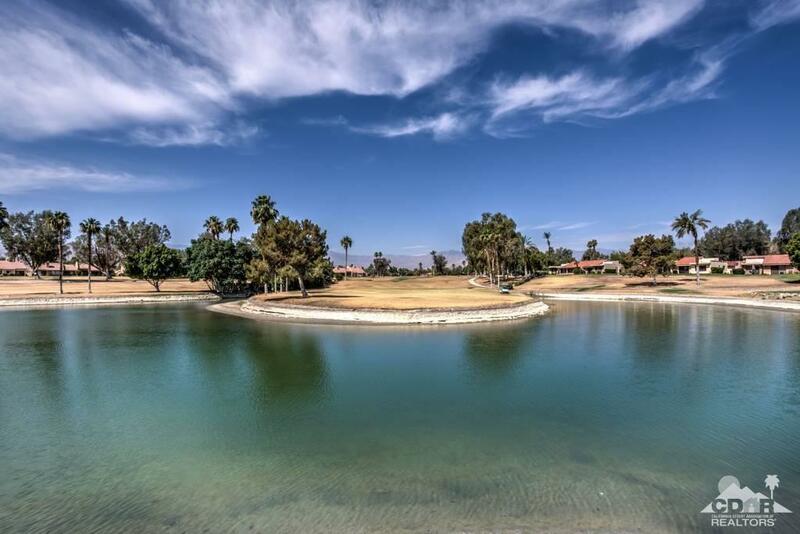 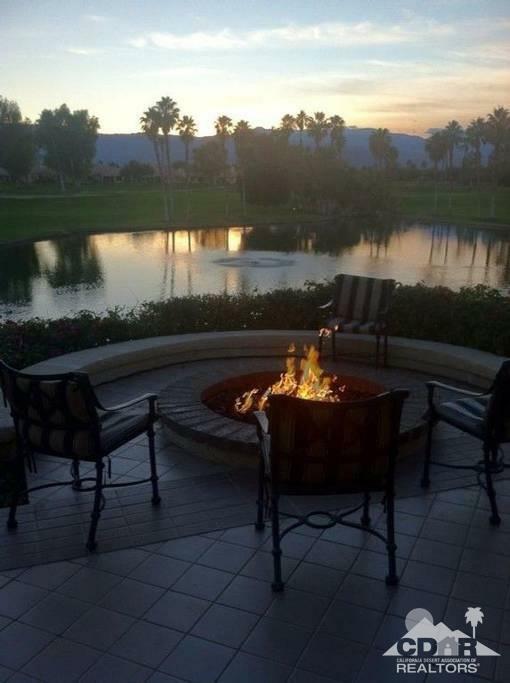 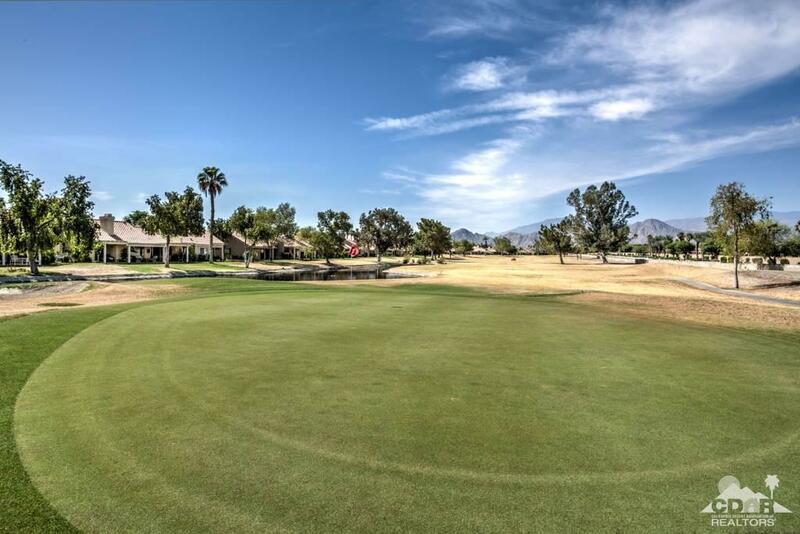 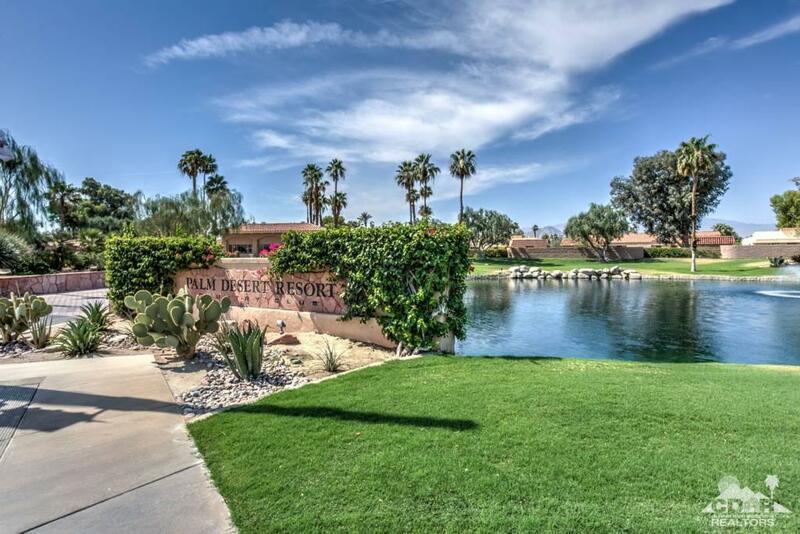 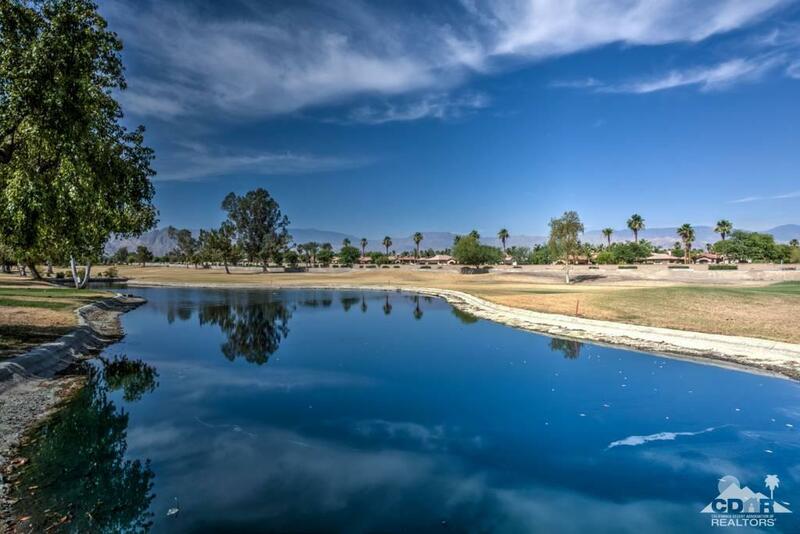 Great for a romantic weekend, golfers getaway, or to explore all that the desert has to offer! 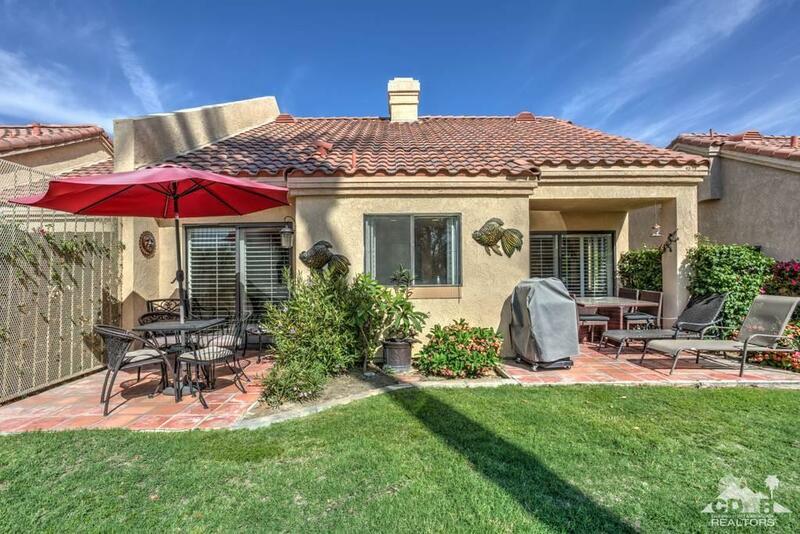 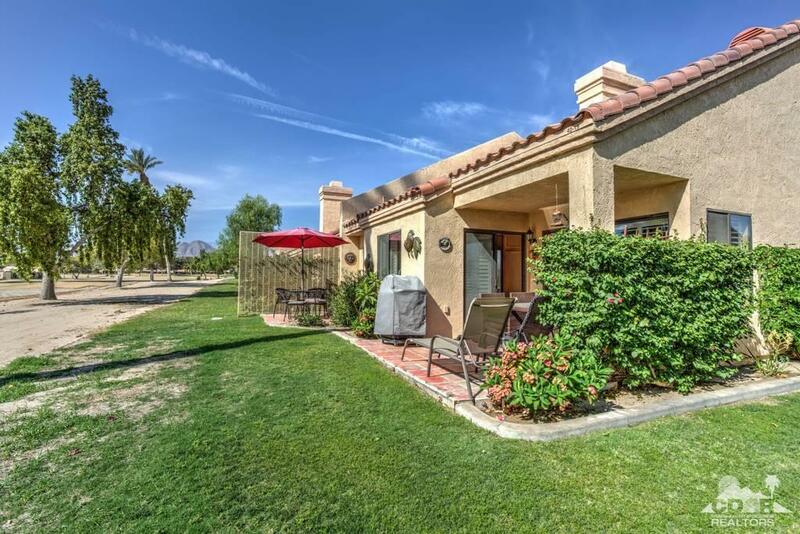 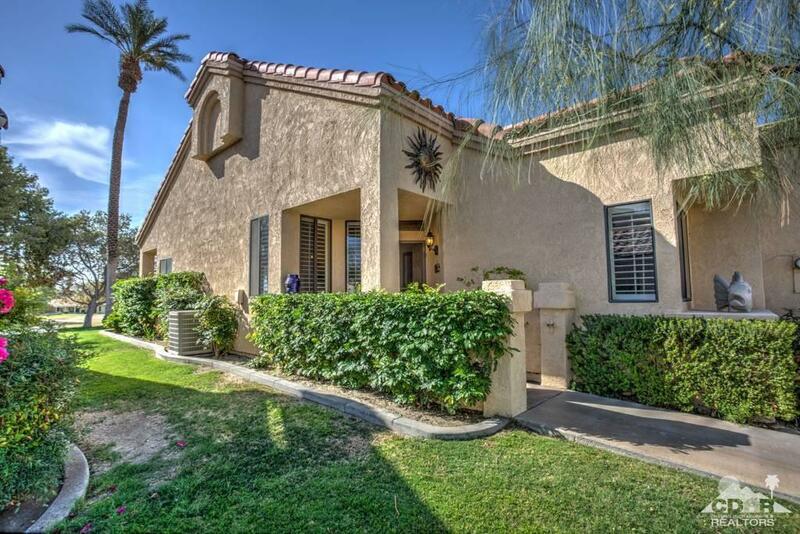 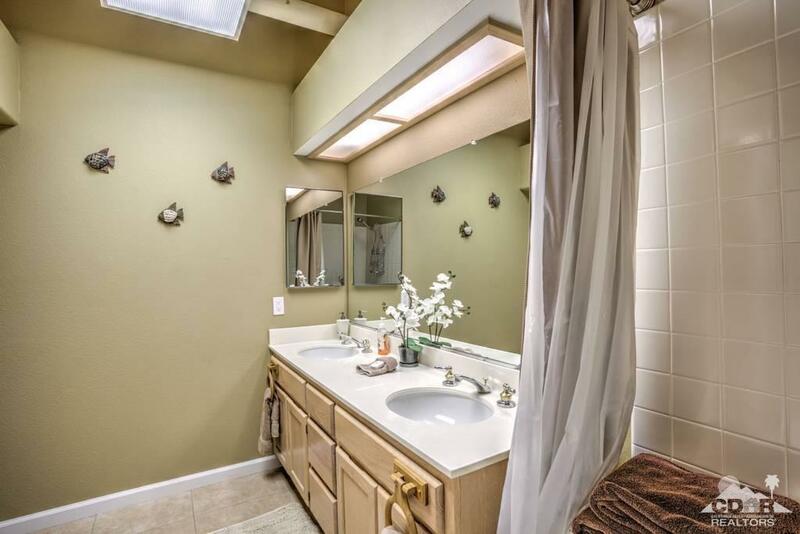 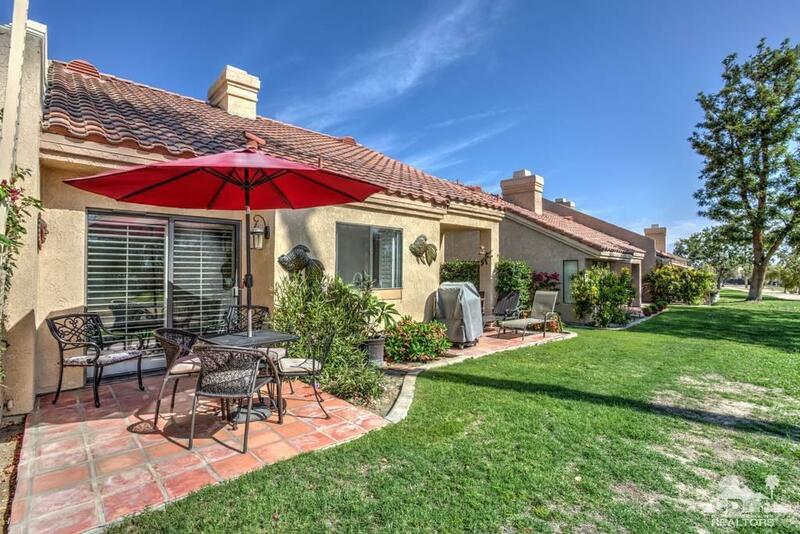 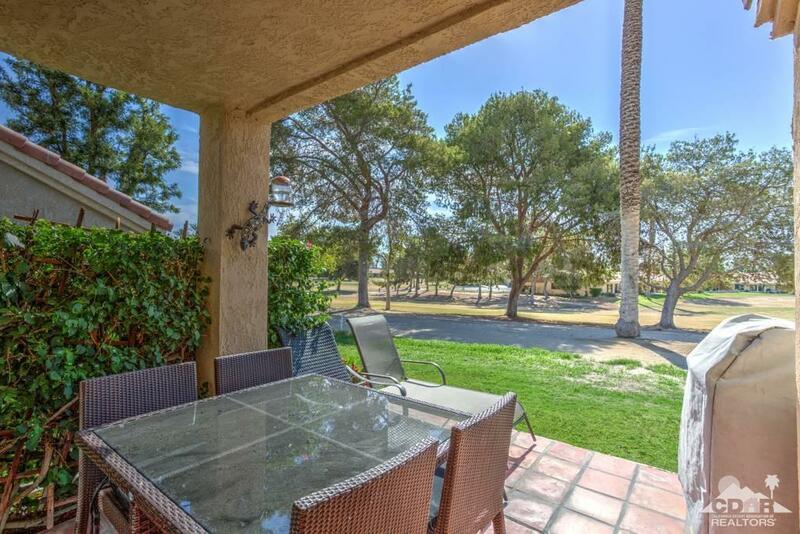 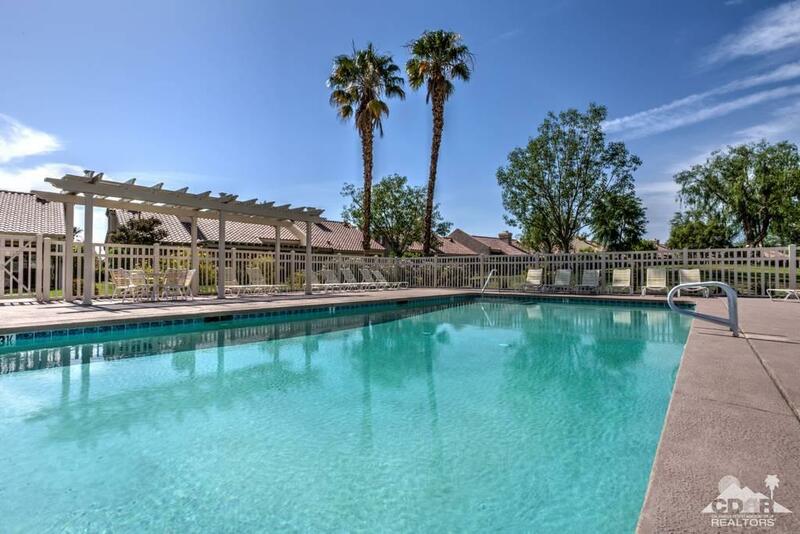 Leave the day to day hectic lifestyle behind as you enjoy this property in the Palm Desert paradise! 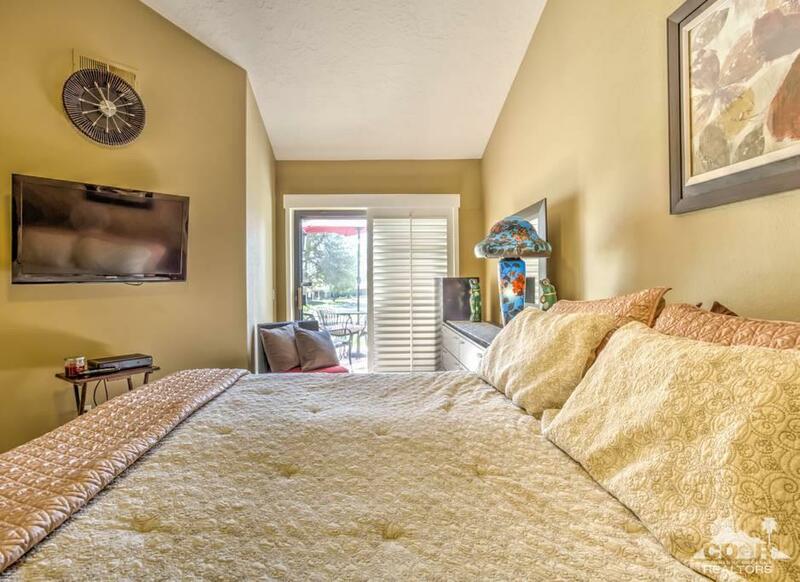 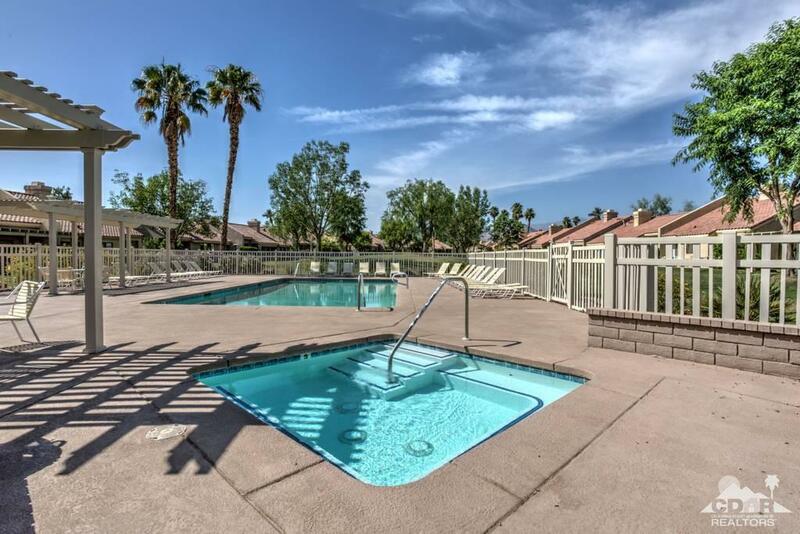 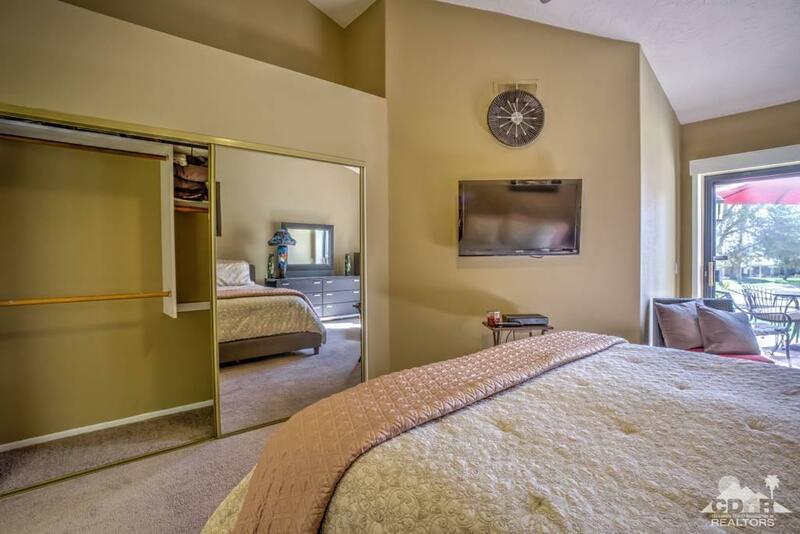 Ideally located close to all the Valley festivals and activities.